Small and sleek, the chrome-plated Naboo Royal Yacht was a small, unarmed personal transport for Senator Padme Amadala. 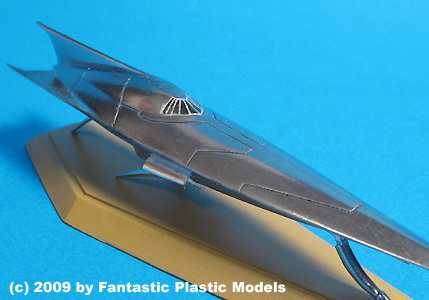 Among Lucasfilm designers, this craft was considered to be the clearest homage to the finned "rocketships" of 1930s sci-fi that inspired the entire Naboo starship motif. 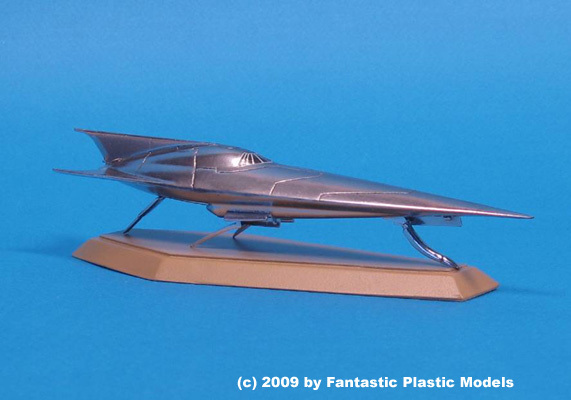 This is the third kit in Fantastic Plastic's four-part 1:288 Naboo Starship Series. Mastered by Scott Lowther and cast by Mana Studios, the kit includes landing gear, an entrance ramp and a display stand. The model is 6.5" long when completed. 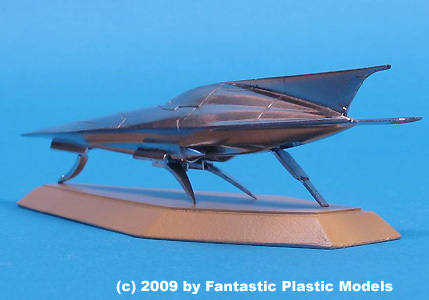 For more information, visit Fantastic Plastic Models at www.fantastic-plastic.com.